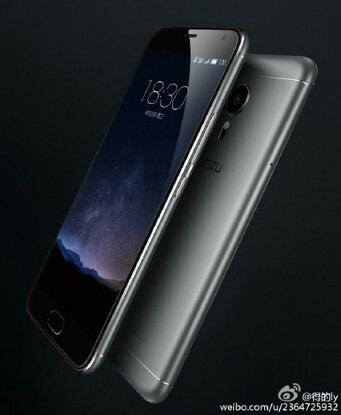 Alleged press render showcasing the upcoming Meizu MX5 Pro made the rounds online. The image reveals the smartphone in dark gray color scheme with Flyme 5.0 OS on board. The latest Meizu MX5 Pro leak arrives only a day after we caught a glimpse of purported live photos of the smartphone. It is worth noting that yesterday’s live images showed the smartphone running stock Android. Rumored specs of Meizu MX5 Pro include Exynos 7420 or Helio X20 chipset, 4GB of RAM, 21MP camera, and 1080p display that’s 5.5” or 5.7” in diagonal. The handset is expected to have a sub-$500 price tag when it hits the shelves in China.